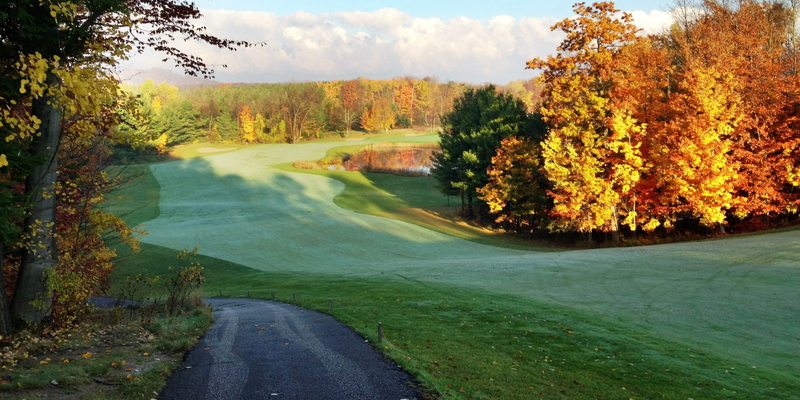 Manitou Passage is an Arnold Palmer Signature Course that is located in an area that gave rise to the Sleeping Bear Dunes National Lakeshore, one of the most beautiful places in in Leelanau County. 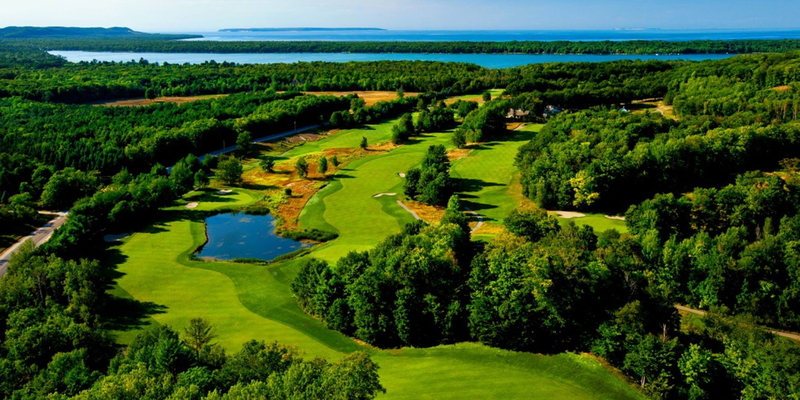 The course is set amidst green meadows and the high, coastal forests that abut Lake Michigan's beaches and dunes and afford stunning views of a serenely beautiful landscape. The topography and ever-present winds off the water make this a course that always presents new challenges. The course is open to the public every day during the season except for aerification days. Please call 231-228-6000 for current rates. 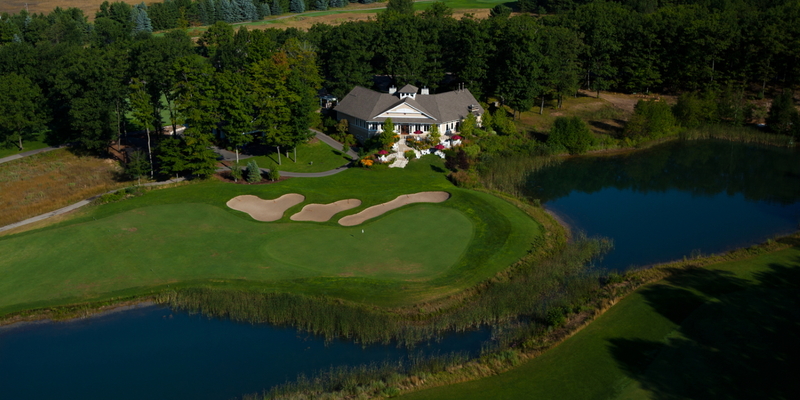 Call 231-228-6000 for rates and tee times. Contact Manitou Passage Golf Club at 231-228-6000 for more information and details on holding a golf outing at the course. We've quietly created three stylish sites for weddings and receptions. In settings as fresh as a flower, they meld the mystique of Leelanau with the majesty of Lake Michigan. Each is uniquely beautiful. Each is equipped and staffed to provide exceptional service. Choose one and views will beguile, flavors will swirl and wines will sparkle. Laughter will meld with the sounds of the water. And the day, the unique day... the perfect day... the day of which you've dreamed, will be made. Contact Manitou Passage Golf Club at 231-228-6000 for onsite or nearby dining options. 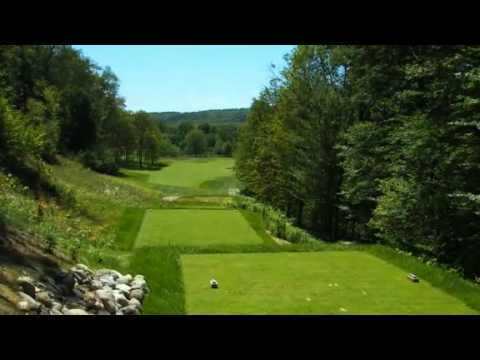 Watch the Manitou Passage Golf Club Video. This profile was last updated on 03/18/2015 and has been viewed 9,983 times.